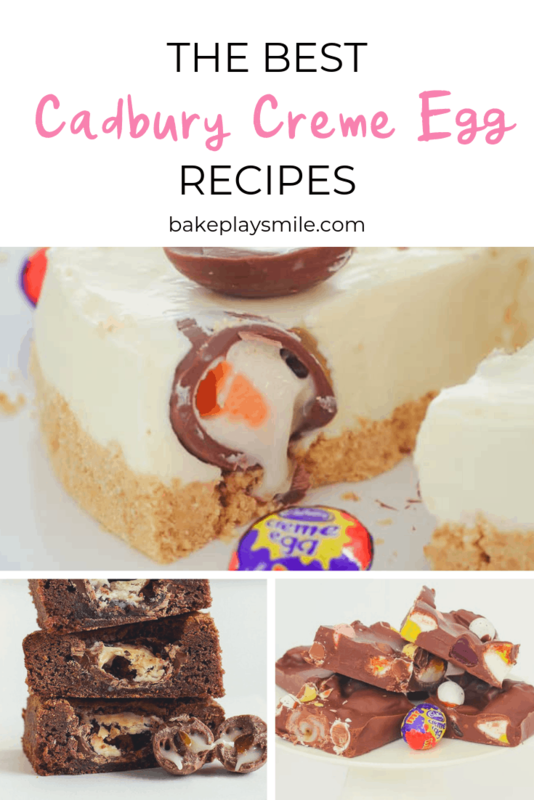 Want the very best Cadbury Creme Egg recipes? Of course you do!!! From brownies to cheesecakes, muffins to slices… and everything in between! 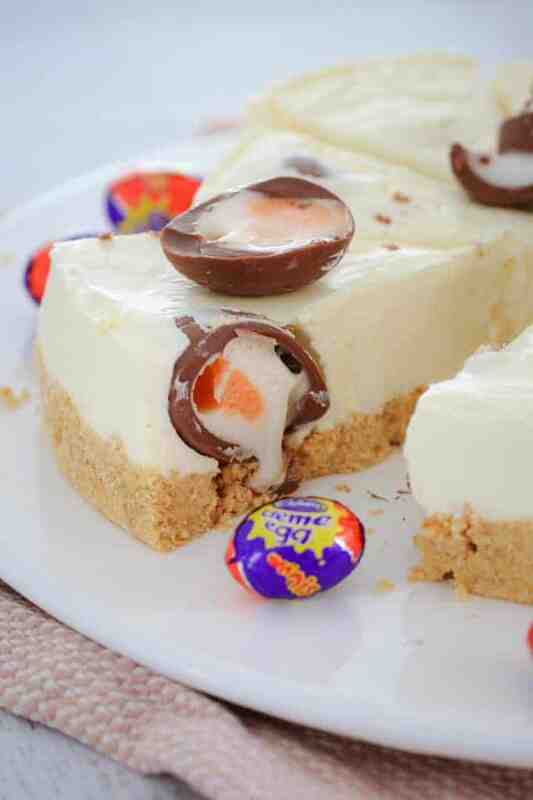 A white chocolate and Cadbury Creme Egg Cheesecake that’s perfect for any chocoholic! Completely no-bake, super simple to make and totally delicious!! 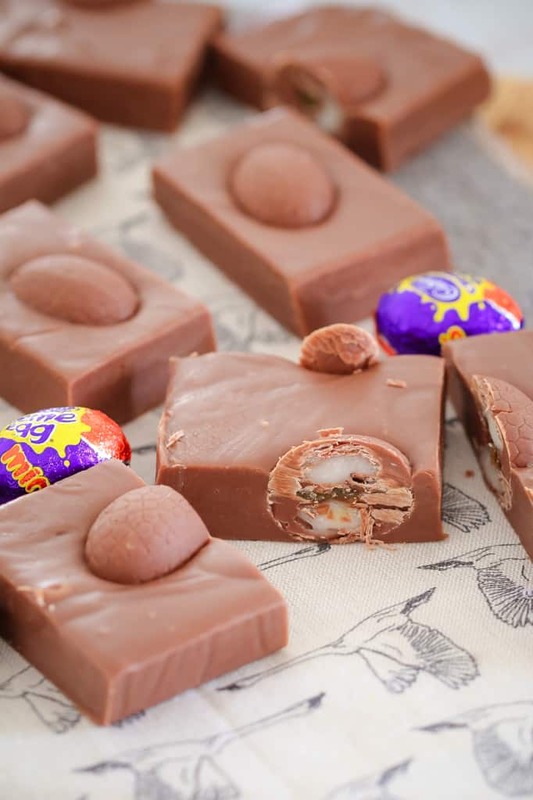 This Cadbury Creme Egg Fudge makes the perfect gift for teachers, family and friends and is also an easy dessert to take along to any Easter gatherings. Next level Creme Egg fun. 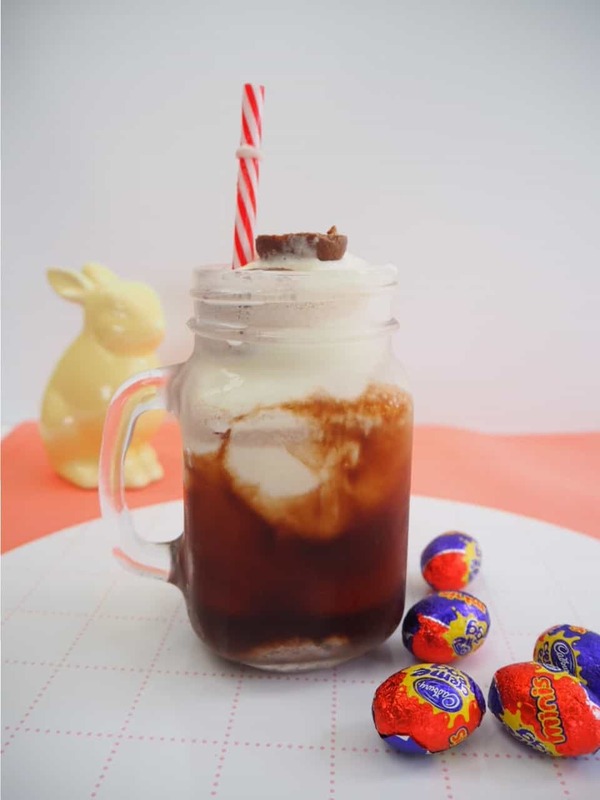 This Creme Egg Milkshake is a major sweet treat that is fun to make and drink. 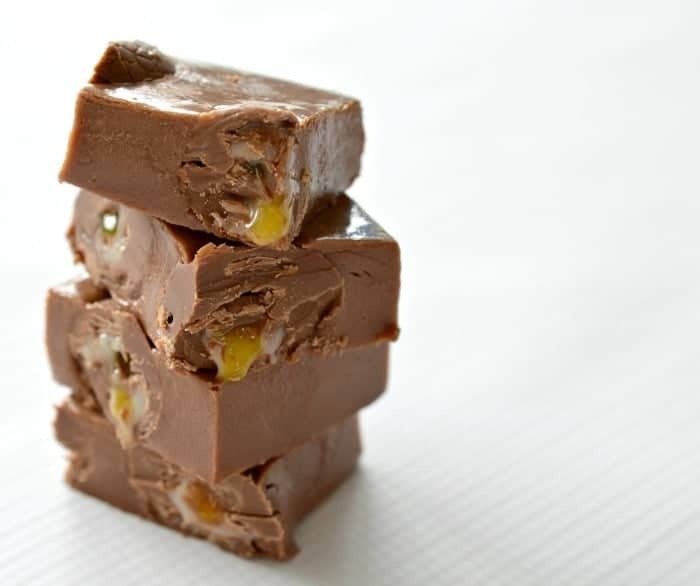 A super easy 5 minute microwave Cadbury Creme Egg Fudge made from just 3 ingredients… condensed milk, chocolate and Cadbury Creme easter eggs! 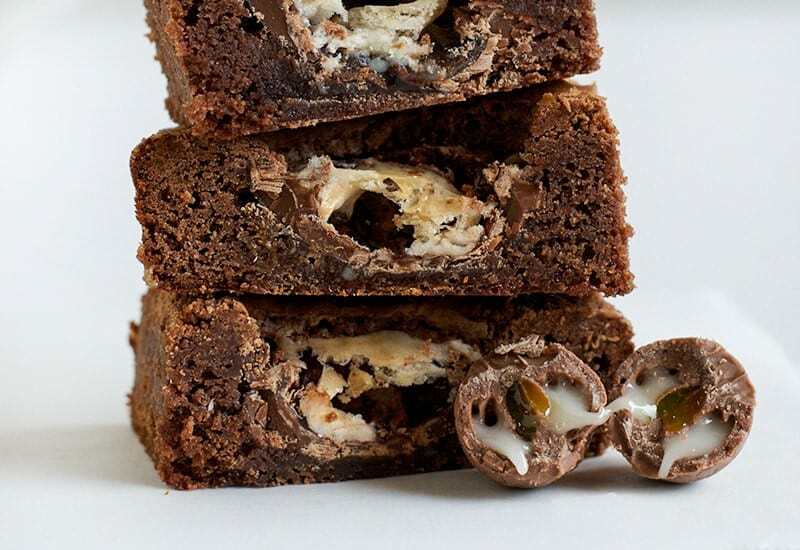 These Cadbury Creme Egg Brownies are perfect for Easter! These really are a chocoholics dream! 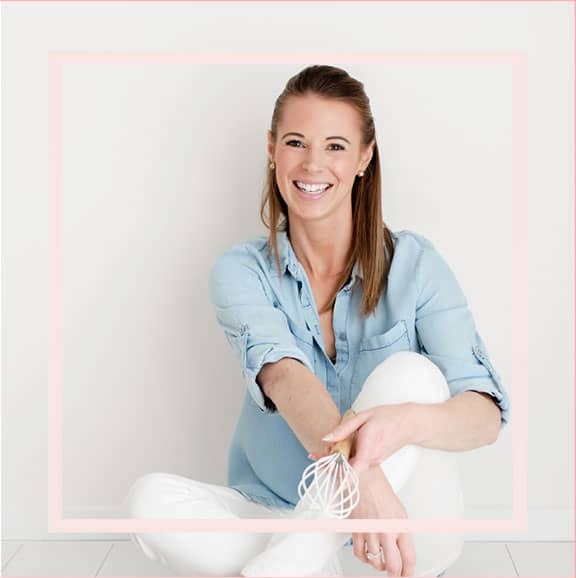 Quick, easy and oh so delicious!! 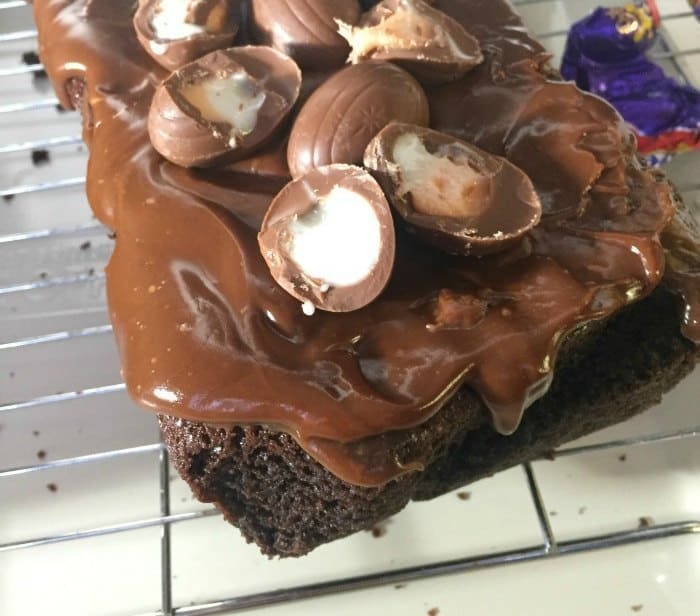 This Creme Egg Chocolate Loaf Cake is fudgy, rich chocolate loaf cake topped with a chocolate glaze and Cadbury Creme Eggs. Easy, quick and simple to make! 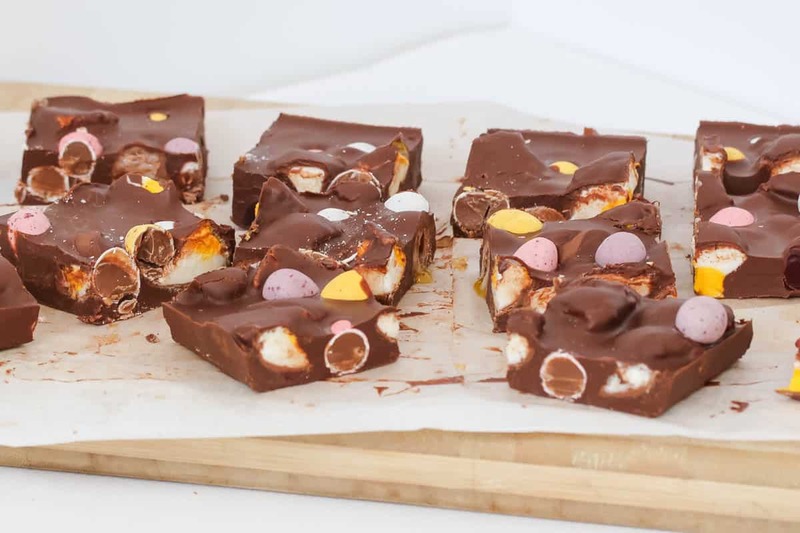 This Easy Easter Rocky Road is filled with marshmallow eggs, mini Cadbury creme eggs, crispy M&M speckled eggs and raspberry lollies! 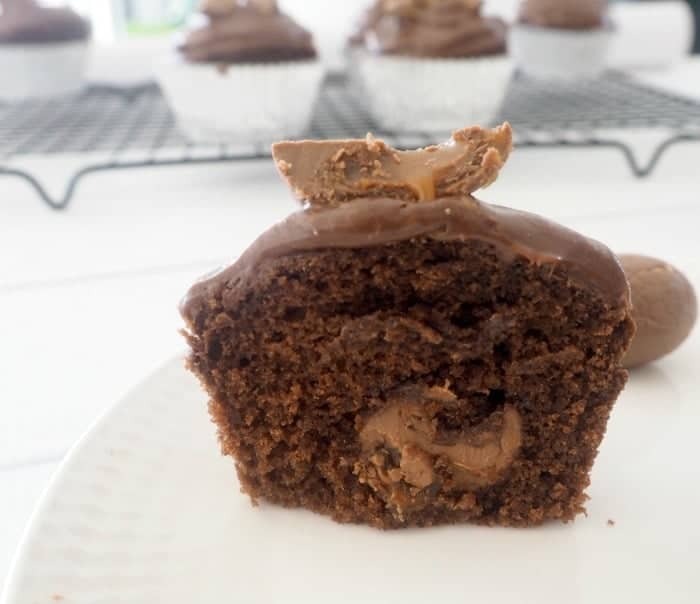 These Caramel Egg Muffins are the perfect easter treat or dessert and when you top them with a couple of slices of caramel egg, they almost look too cute to eat! 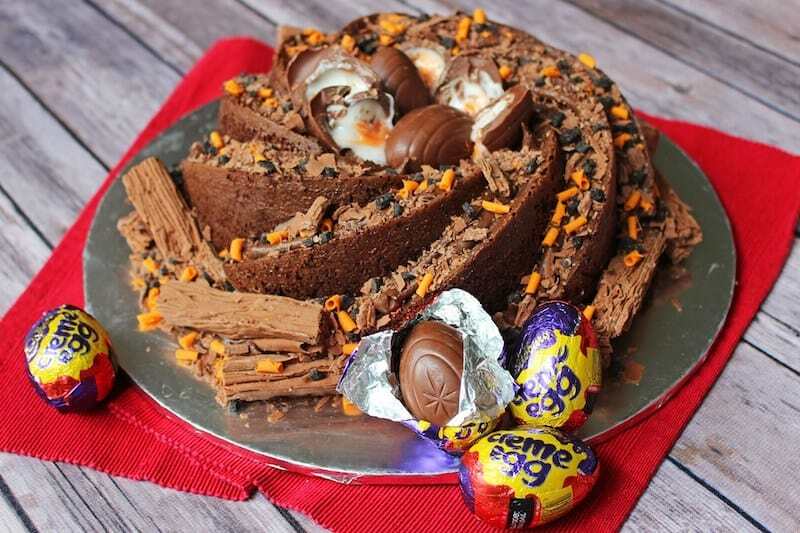 This Creme Egg Bundt Cake would make a showstopper table centrepiece! 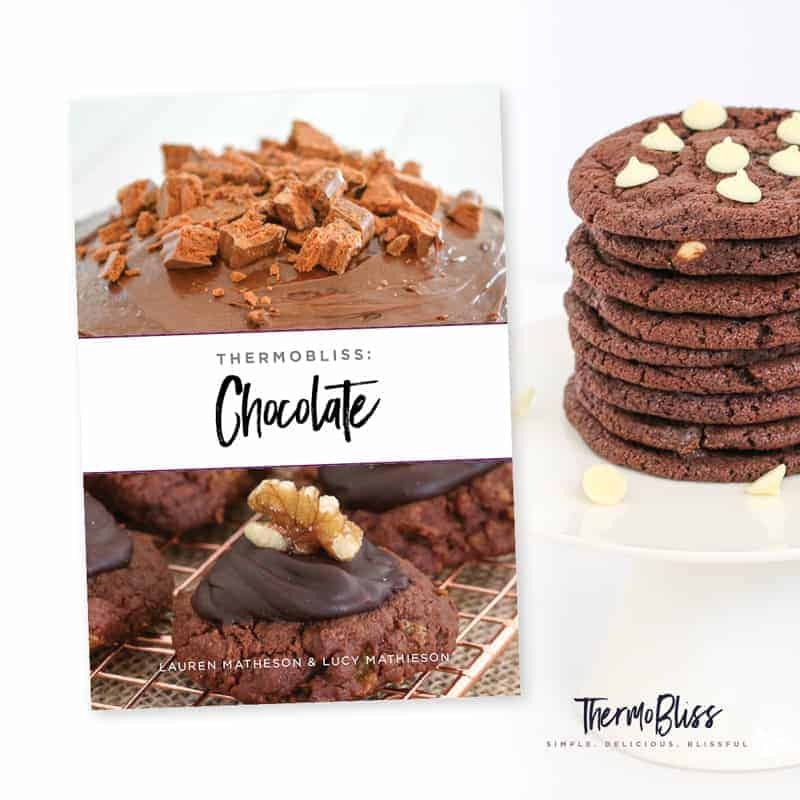 If you are looking for more fun recipes to make with the kids this Easter check out our new ThermoBliss: Chocolate Recipe Book. Available now!